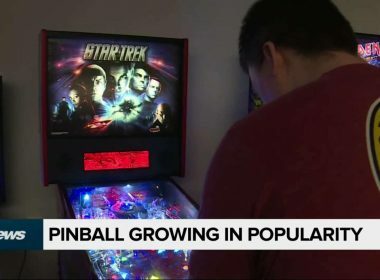 Pinball’s second act in the prairies of Manitoba as the best players are ready to compete for the chance to play for a World Championship in Las Vegas. 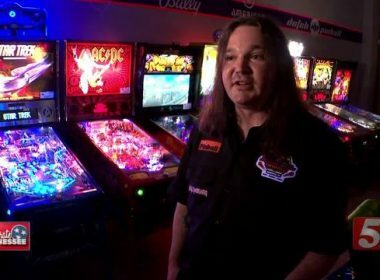 Adam Atkinson introduces us to the Hammer City Pinball League, in the Ontario rea beginning its 3rd season tonight. 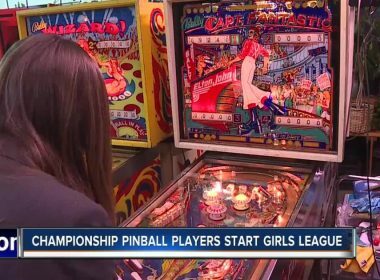 Nashville Pinball League expanding in popularity each month in Music City Pinball where every month players gather for league tournaments. INDIANAPOLIS, Ind. 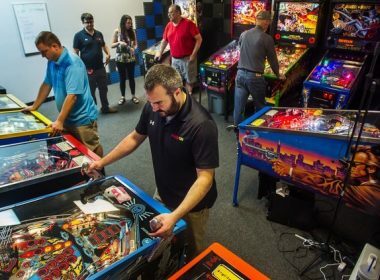 – Indianapolis has become a haven for pinball aficionados. There are machines to play at places like the Sinking Ship, Tappers, Pinvault and Centerpoint Brewing. 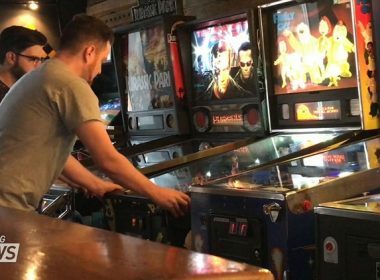 CBS4 photojournalist Greg Dunn went to a pinball tournament at the Sinking Ship Pub to find out why this retro past time has bounced back. 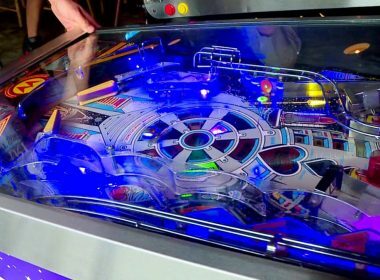 Midland Pinball League begins this weekend, Game On Midland, 1840 N. Saginaw Road, will begin hosting a weekend pinball group on Sunday.